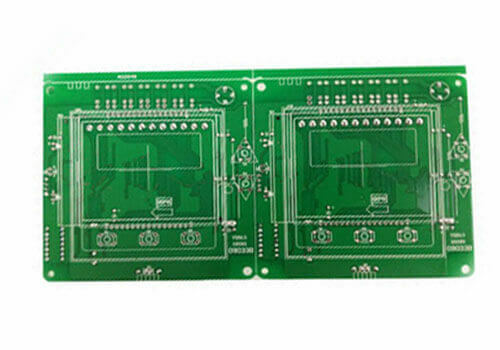 How to solve the crosstalk problem in PCB circuit board? 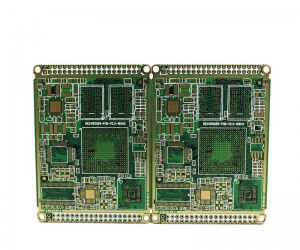 2, the use of shielding measures will lead to the increase of wiring, Circuit boards are an effective way to deal with PCB circuit board crosstalk.problems for high-speed signals. However, it is essential to block ground lines to reach the desired destination by increasing congestion in an otherwise limited wiring area. 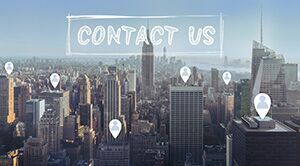 At the same time, the earth wire will increase the spread capacitance of the signal, increase the impedance of the transmission line and slow down the signal edge. 3. The reasonable setting of the layer and the wiring will reduce the parallel signal length. 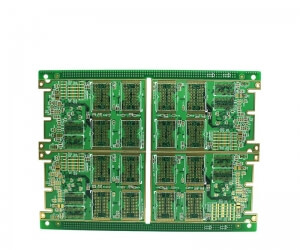 Reasonably set the wiring layer and the wiring spacing, shorten the distance between the signal layer and the plane layer, increase the signal line spacing, To reduce the length of parallel signal lines (within the critical length range), these measures can effectively reduce PCB circuit board crosstalk. 4. 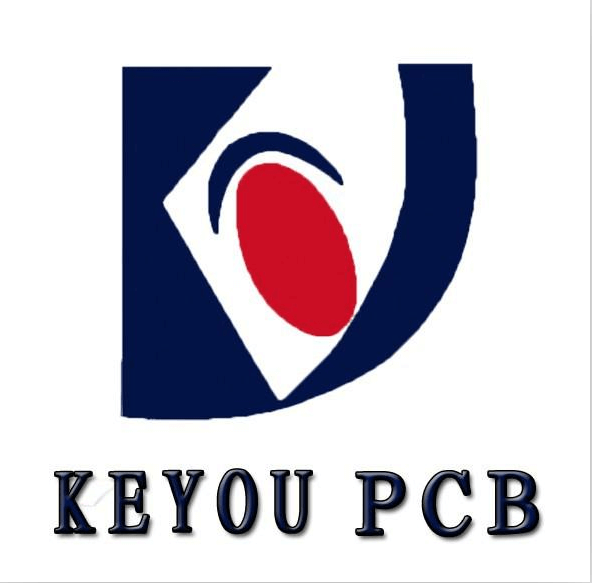 It is also a good way to deal with PCB circuit board crosstalk. 5. 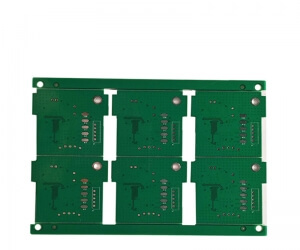 Impedance matching can also greatly reduce the amplitude of PCB circuit board crosstalk. If the near or distal terminal impedance of transmission line matches with transmission line impedance.